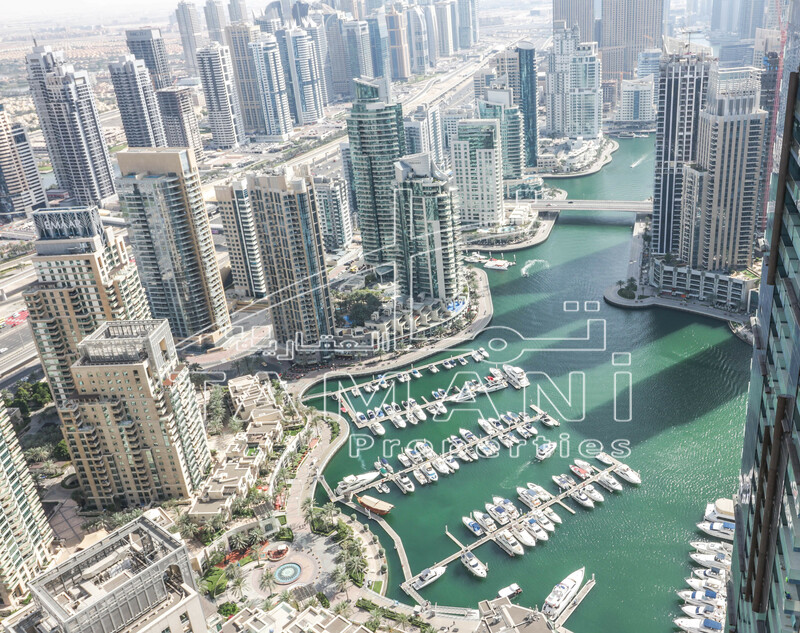 IGO 101 Apartments by renowned developer Invest Group Overseas is a freehold residential project located at the opulent community of Jumeirah Lakes Towers. The high-rise residential tower offers magnificent living spaces which redefines affordable luxury. IGO 101 Apartments feature floor-to-ceiling windows that allow abundance of natural light and feature stunning views of the vibrant neighborhood. The location of the premium residences is surrounded by picturesque man-made lakes, waterways and landscapes that are a feast for the senses. IGO 101 is also surrounded by a wealth of business offices and retail outlets, giving you access to both your needs and wants.